A detox program is very crucial to healthy living. Every day, you are exposed to numerous dangerous wastes and toxins that have the potentials to destroy the functioning of the body system. 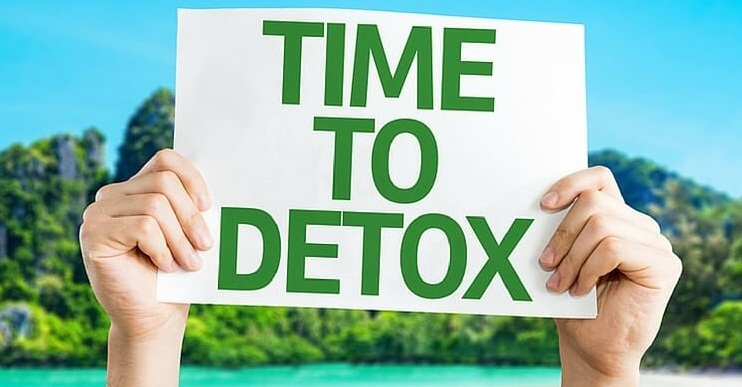 To get the body back in shape and to its optimal functioning level, you need to undergo a Detox program once in a while. At Samma Karuna, our Detox Resort Thailand is designed to help remove all toxins and waste materials from your body system so that it can start with a clean slate. The purpose of the Detox is to relieve your body of unwanted materials so that your body can be rejuvenated. There have been many talks around Detox programs but many people do not really understand what it is and what it is all about. Before discussing how to prepare for it, it is important to know what it really is. The body system, especially the digestive system, is always working. Sometimes, before the system finishes breaking down your breakfast, you are already bombarding it with your lunch, and then dinner. On and on, the cycle continues and your system continues breaking down foods and everything in-between. When you go on a Detox, you put a pause to the working of your digestive system so that your body can focus all its energy on purging, repairing, and reviving your body system for best performance. 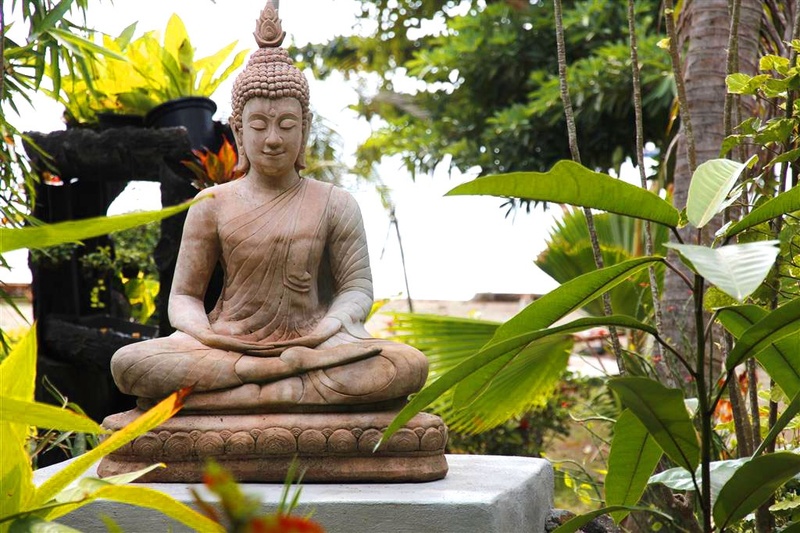 Detox Resort Thailand involves both your physical and emotional health. It seeks to bring you into a nurturing and peaceful break where you can replenish your energy. When preparing for Detox Resort Thailand, it is important that you do it right. As a matter of fact, what you do before and after going through a Detox program is as important as the Detox itself. You need to be prepared mentally, emotionally, and physically. So, how do you prepare for a successful and rewarding Detox program? This is also called pre-cleansing. Begin by eating small. Avoid eating sugary and fatty foods. Try as much as possible to totally eliminate coffee, and alcohol from your consumption. Incorporate plenty vegetables and fruits into your diet. It is important to set goals for your Detox. Be prepared for all the sacrifices you will have to make in terms of lifestyle and diet changes. At Samma Karuna, we will take you through the Detox journey to ensure you achieve maximum benefits from the program. During the program,, your body will be letting go of physical, emotional and mental blockages. It is important that you focus and surrender yourself to the cleansing of the Detox. At this stage, you will be reintroducing solid foods into your diet. You have to be careful and not overdo it so as not to send your body into shock. Listen to your body and know what is acceptable to your system and what is not. 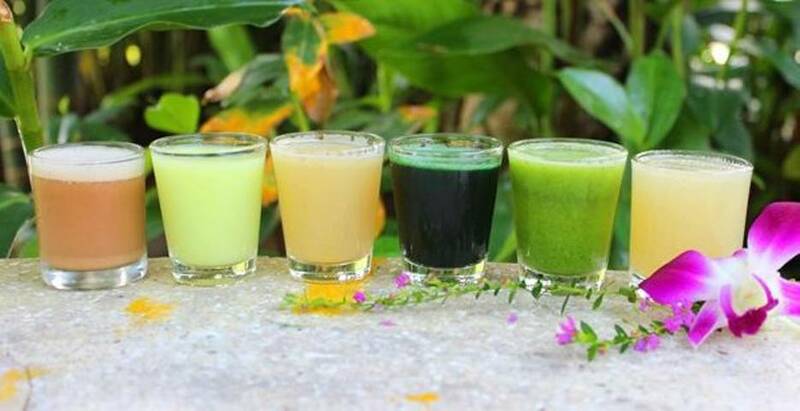 Our goal is to take you through your Detox journey with our Detox Resort Thailand. If you want to learn more about Samma Karuna and our Detox program, click here.